Sylvie Paula Paula is a former member of the now defunct NESTS cartel. 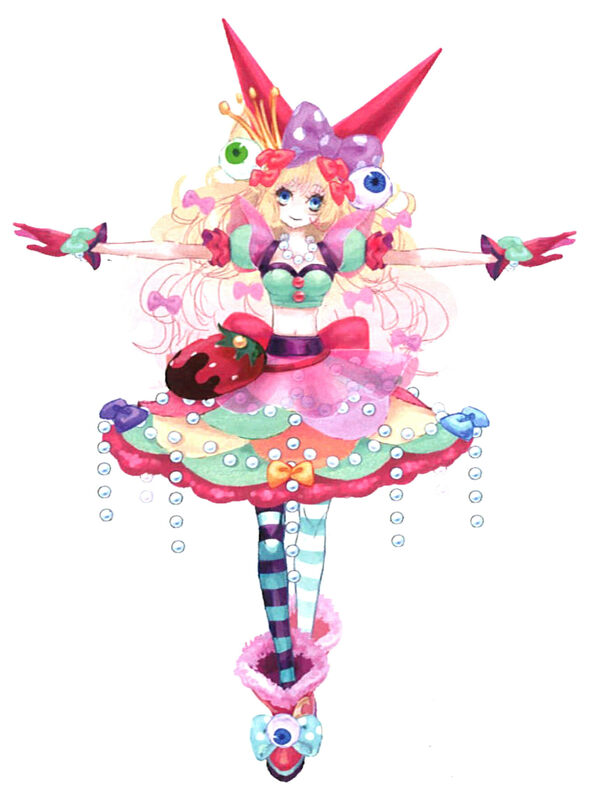 Her bizarre appearance takes inspiration from Japanese pop idol Kyary Pamyu Pamyu and Harajuku fashions. 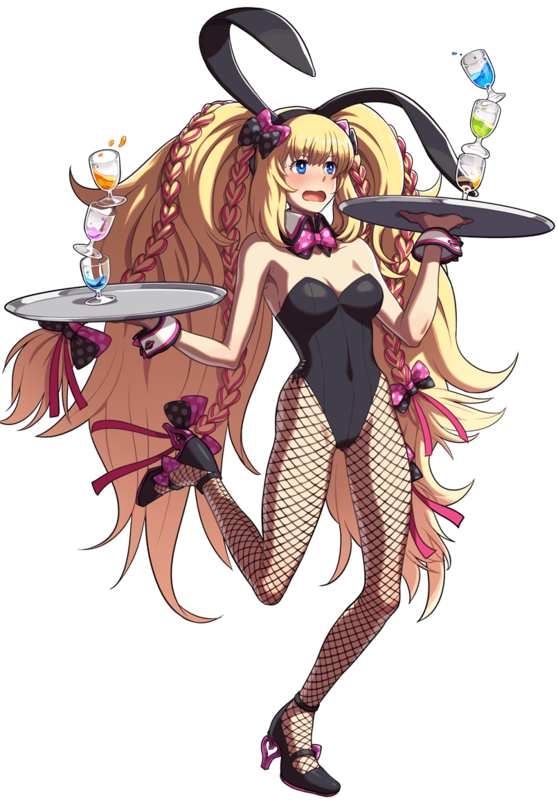 After the collapse of NESTS, she was scouted by the KOF tournament organizer during an underground fighting event/ Sylvie's visual design is loosely based on Japanese Pop idol, Kyary Pamyu Pamyu. Ouuiii... My eyes.... They burn. 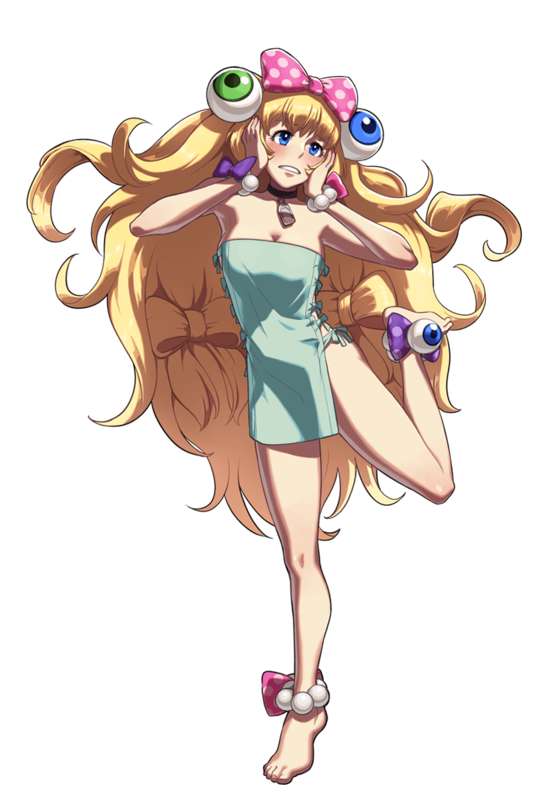 Did we really need another pop idol besides Athena in KOF 14? 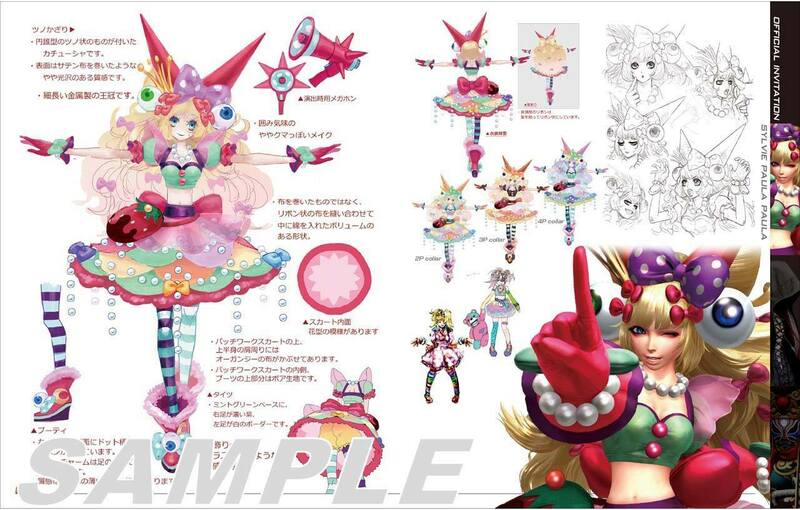 Since her design is based off of a Japanese pop idol (Kyary Pamyu Pamyu), this design probably won't appeal to most Westerners. If you ask me... in terms of annoyance scale, Sylvie ranks about a "9/10". 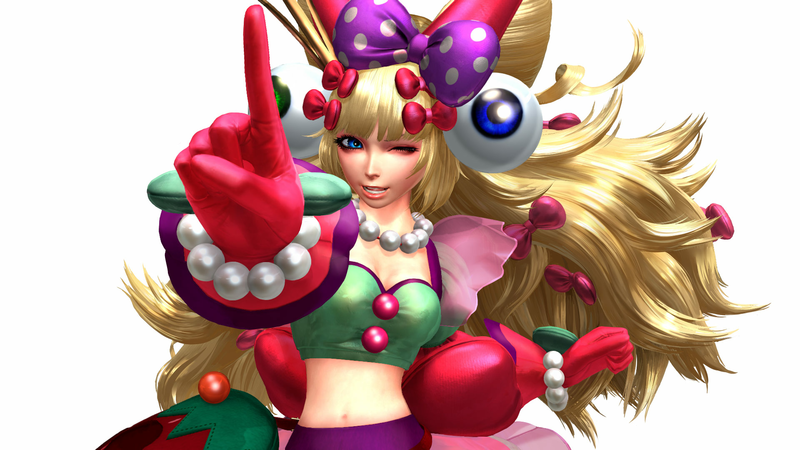 -__- And people actually complained about Lucky Chloe? (Are you kidding me?) In fairness, she's actually not as bad as I thought in gameplay. Ironically, she has some of the most "entertaining" animations in the game. Her walking animations and special moves have more charisma than I expected. She's a... noticeable character... I'll give her that. But that's about all I'll give her. I try not to look at her too much, because her design gives me a migraine. I thought I understood a little bit of Japanese pop culture, but this is a bridge too far... even for KOF. Seriously, what the bloody hell is she wearing? She looks like Easter and Halloween had a retarded baby. I'm done.